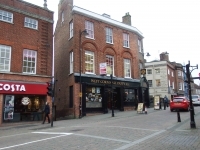 Retail, warehouse, refurbished offices, commercial properties, Newbury, Marlborough, lease, rental. 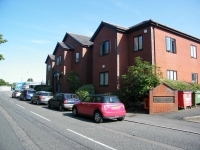 A superbly refurbished former farm building now converted to offices with large entrance hall and feature staircase. 0.5 aces open storage land situated within .25 miles of J13 and being mainly level with some hardstanding. Available on flexible terms at a rent of �,000pa.